Move over, Sherlock Holmes—the girl geniuses have arrived. These days, some of the smartest characters from kids’ movies, TV shows, and books are female. And with research—published in 2017—indicating that girls start underestimating their own intelligence by the age of 6, it’s clear that having brainy media role models matter. A lot. Despite high-IQ heroines such as Princess Leia and Lisa Simpson, female characters are overwhelmingly focused on looks and appearance and often more concerned with love and romance than academic or career goals. Studies have demonstrated the significant ways that TV, movies, and other media influence body image and gender stereotypes, as do the high percentage of hyper-sexualized female characters in kids’ media—even in cartoons. Thankfully, though, there are so many awesome female characters out there charting a new path. With that in mind, we’ve compiled this list of some of the brightest and brainiest female characters from movies, TV, and books. These 13 gals are great examples of positive media role models for girls—and for boys, too. After all, where would Harry Potter be without Hermione? No matter their gender, kids will love watching and reading about these female brainiacs. Mulan. Strong, smart, and strategic, this Disney “princess” never lets the boys—or the bad guys—underestimate her. Mulan uses her resourcefulness and ingenuity to stand out in an army full of men and to solve seemingly impossible problems, such as saving all of China from invading forces. Akeelah Anderson. At only 11 years old, Akeelah studies, works hard, and overcomes personal challenges to reach her goal of being a spelling bee champion in Akeelah and the Bee. Not only is she a gifted speller, Akeelah also learns to embrace her talents and passions instead of hiding her intelligence to fit in. Meg Murry. 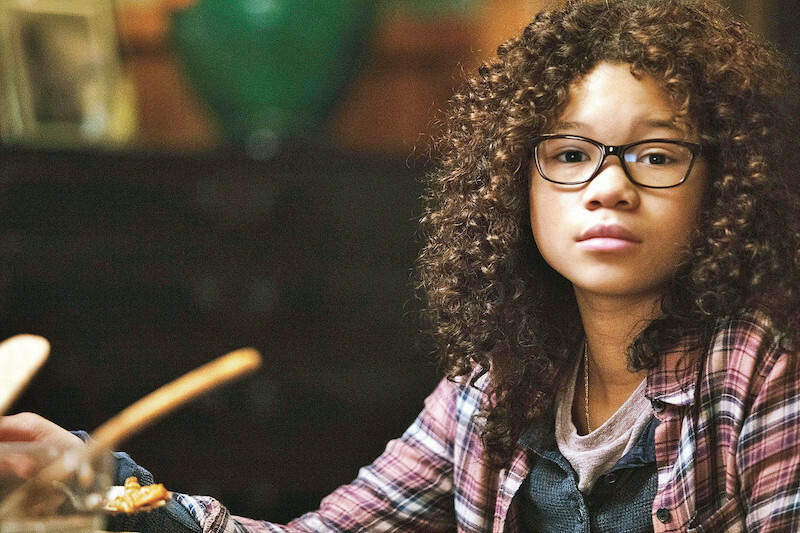 The daughter of two brilliant scientists, A Wrinkle in Time‘s Meg Murry has an innate knack for math and science, even though her grades don’t always show it. She even helps her older brother with his homework. On top of that, it’s her strong mind that eventually allows her to save her father from the clutches of the evil IT. Elizabeth Bennet. Accomplished and well-read, Pride and Prejudice‘s Elizabeth Bennet uses her knowledge and wit to win people over in a society where relationships are everything. She’s perceptive, self-assured, and, most surprisingly, willing to accept when she’s wrong, proving that she’s more interested in knowledge and truth than in being right. Leslie Knope. As ambitious as she is kind, Leslie Knope turns a minor job in a small-town Parks and Rec department into an impressive political career. She’s intelligent, determined, and fiercely organized, and she refuses to stop working until she’s achieved her goal, no matter how many elaborately detailed binders it takes. This roundup originally appeared on Common Sense Media. For more on this topic, be sure to check out our pieces on 30+ children’s books featuring strong female characters, why media role models matter, and combatting gender stereotypes in the media your children consume.